Shakes Run Subdivision | Louisville, Kentucky | Joe Hayden Real Estate Team - Your Real Estate Experts! 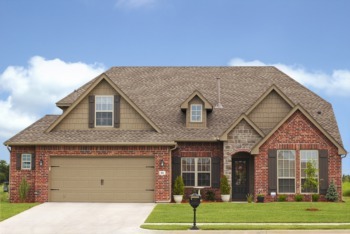 The Shakes Run Subdivision is a refined community that takes pride in their neighborhood. Shakes Run is an elegant clubhouse community located off Shelbyville Road on Fisherville Road that was opened to the public in 2008. Now you might wonder what makes Shakes Run special. For starters, the developers of Shakes Run made a priority out of preserving the natural beauty of the land around the community. Over 70 acres of open green space is undeveloped, but well-maintained. The community members enjoy several creeks, a well-stocked fishing lake and multiple walking trails to appreciate nature. Many of the 450 lots allow residents to experience the beauty of nature just by gazing out their back windows or from their own back decks. Residents of the Shakes Run subdivision enjoy all the perks of living in a designer community. The neighborhood has a spacious clubhouse with state-of-the-art equipment and designer decor. Community members also get the added perk of a junior Olympic-sized swimming pool to lounge around on hot summer days. 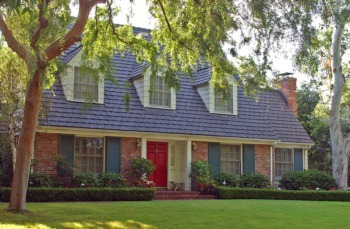 The neighborhood was featured in the renowned Homearama in 2009, 2010 and 2012. The homes in Shakes Run offer the most up-to-date home and floor plan designs, appliances, technology, flooring, interior design and closet organizers. So, if you are looking for a home in a community that offers perks and comes with an esteemed reputation, look no further than the Shakes Run subdivision. Other communities pale in comparison. To research other great places to live in the area, please visit Louisville Subdivisions.